A sand media filter is one of the most effective low maintenance solutions for keeping your pool water clean. 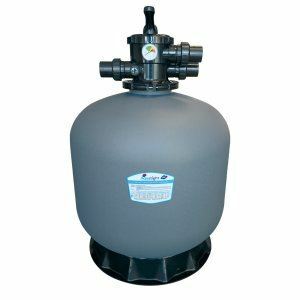 Sand pool filters are extremely popular because they are affordable, require little maintenance and are easy to use. Nicole has been dealing with suppliers locally in Perth for 20 years and has built up excellent relationships with suppliers to ensure not only the best priced products for her customers but she deals with suppliers after the sale to ensure the best possible after sales care. Contact Nicole at Best Price Pool Equipment and find one suitable for your swimming pool. 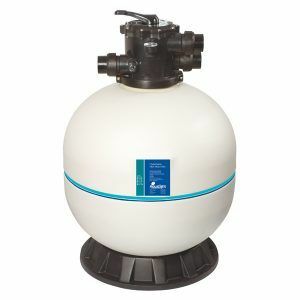 Sand pool filters are suitable for most pools. You can use sand, glass or zeolite media in a sand filter. Sand media filters will help remove all algae, slime or any other contaminants, and the best part is that you only need to change the sand every 4-10 years. Email Nicole to discuss. Our owner Nicole, is always on hand to offer advice on the best products to suit your needs. Contact us to speak to her. Our range of established brand name filters, include examples below and many more. 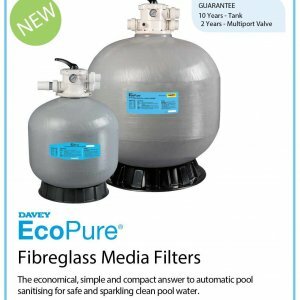 Enjoy a sparkling clean swimming pool with a Davey media filter. These filters require minimal maintenance, use less water during filtration and backwashing, saving you time and money in the process. They also come with a 10-year guarantee. 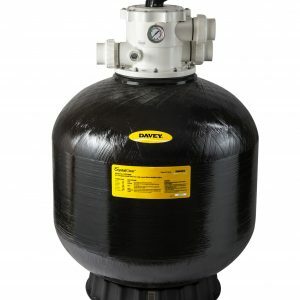 Davey Water Products has been enhancing people’s swimming enjoyment for more than 80 years, and their commitment to after sales service is second to none. 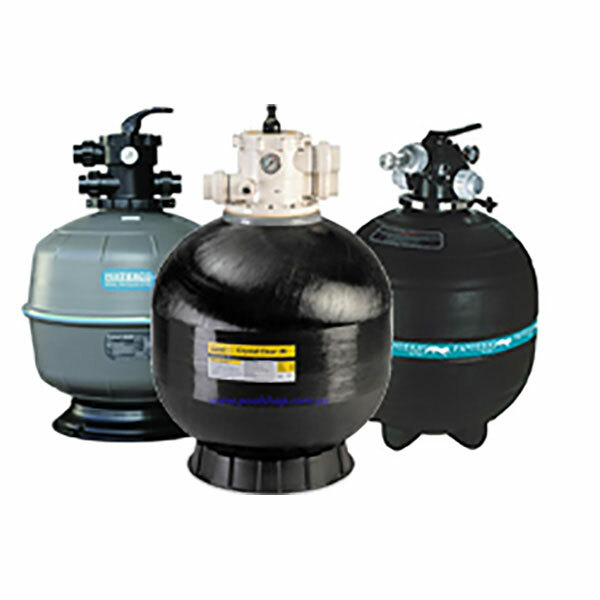 Waterco, an established name in the pool equipment industry, has been selling sand filters for many years. Their products are designed to cope with the pressures of modern day swimming pools, especially those that face heavy usage. Their range includes the Exotuf filter vessels and the Micron fibreglass filters. 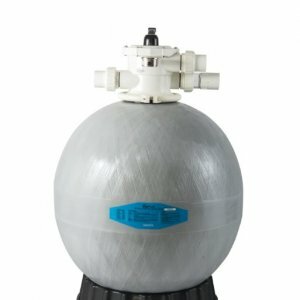 Their S602 Eco sand filter with glass pearl media is very popular. Onga is one of Australia’s iconic brands, supplying high-quality pool equipment to the residential and commercial pool market for more than 45 years. 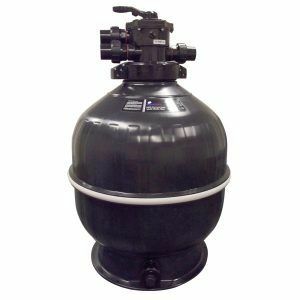 Their range of sand filters contains something to suit all pool requirements, contact us to find out more. Contact Best Price Pool Equipment and speak to Nicole, your local pool equipment specialist, about your sand media filter requirements.